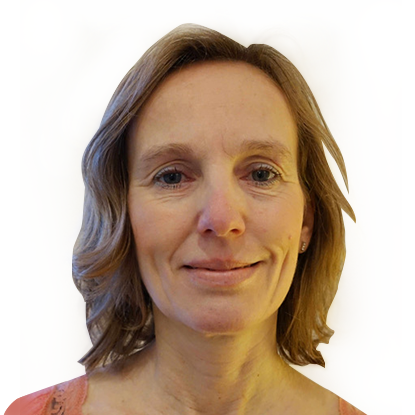 Helena is a chartered counselling psychologist who specialises in perinatal issues. Alongside her work in the NHS in Tower Hamlets and Newham, where her role included perinatal assessments and therapy with mothers and mothers-to-be, Helena has always run her own private practice in South East London where she sees clients with perinatal concerns. Her perinatal work in the NHS has included working in primary and community care, as well as with women requiring longer term therapeutic support. The issue she works with are predominantly around ante – and postnatal depression and anxiety, birth trauma, attachment and bonding issues, relationship issues and the exploration of childhood issues that may arise when a woman and her partner find themselves pregnant. Other common issues Helena has expertise in include: perinatal loss and traumatic birth, and excels in helping mothers or mothers-to-be who may need support during their new pregnancy. She is also very familiar with working with women and their partners who have struggled with becoming pregnant, and can offer support to men who are finding it hard to cope with the pregnancy or a newborn baby. Helena’s therapeutic approach is predominantly existential, which is a holistic approach, but she also draws from other approaches such as psychoanalytic, person-centred and CBT where appropriate.